Duckspotting is snapping & sending in pics of dishes from your favorite restaurants, made with D’Artagnan ingredients! We supply restaurants all over the country & love to see what creative chefs are doing with our products. Keep sending them in! 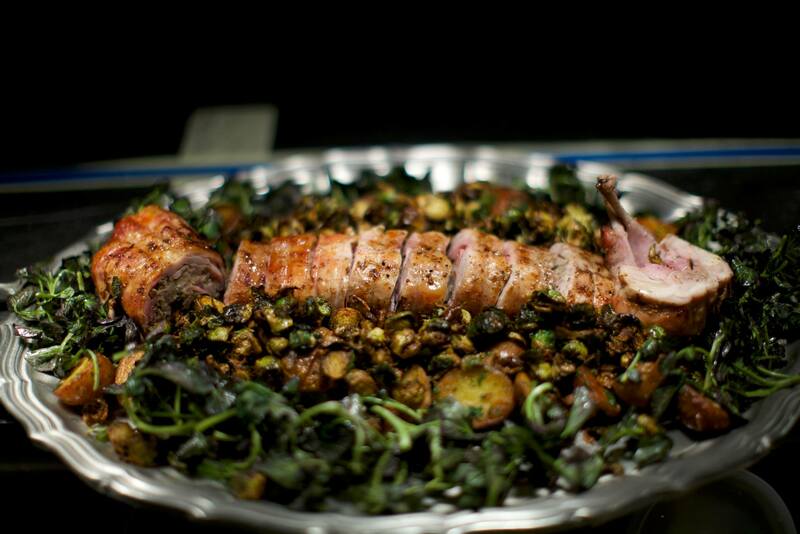 What: Chef Chad Brauze’s Rabbit Stuffed with Bacon & Savora Mustard, which is served with crispy Brussels sprouts tossed with lemon zest and lemon juice. Next Post Watch, Learn, Cook! A New Video!